The use of Terminal Blocks is increasing and the variety is increasing. At present, in addition to PCB board terminals, there are also hardware terminals, nut terminals, spring terminals, etc. In the power industry, there are special terminal blocks, terminal boxes, all of which are terminal blocks, single-layer, double-layer , current, voltage, normal, breakable, etc. In general, the "connector", "terminal" and "connector" are different application expressions belonging to the same concept, and are commonly referred to according to different practical applications. DIELECTRIC WITHSTANDING VOLTAGE:1000V AC MIN. 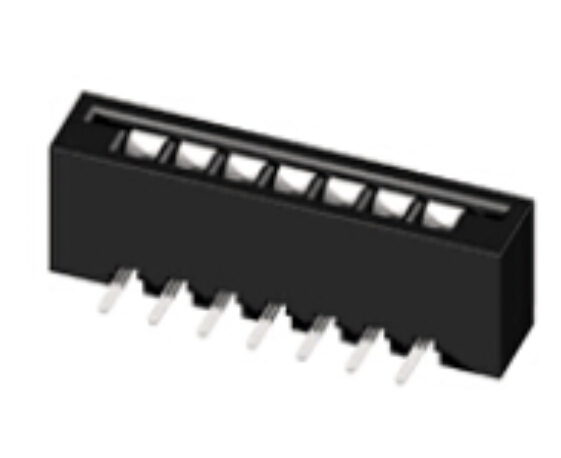 Looking for ideal FPC Right Angle Connectors Manufacturer & supplier ? We have a wide selection at great prices to help you get creative. 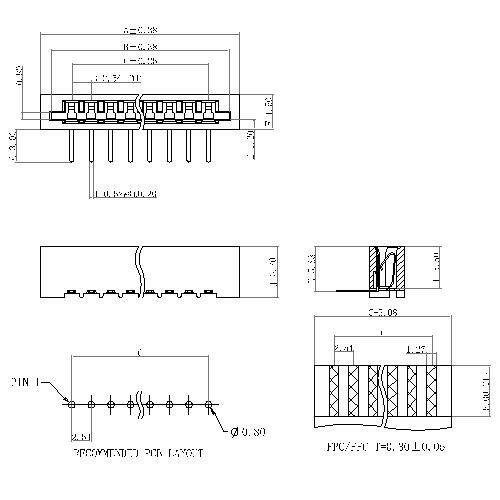 All the Board To Wire Connector are quality guaranteed. We are China Origin Factory of 2.54mm FPC Connectors. If you have any question, please feel free to contact us.